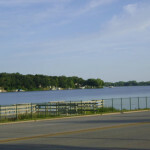 As a sparkling gem in the Midwest, Spirit Lake, Iowa is a top spot for tourism and vacationing. Experience every season with boating, hunting, fishing, shopping, fine dining and more in Spirit Lake and in our Iowa Great Lakes area. In other communities that also comprise the Iowa Great Lakes, there are many additional recreational activities. 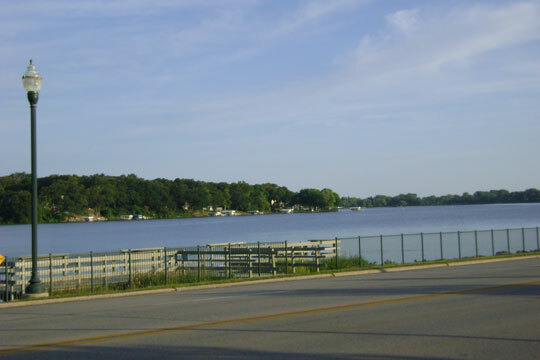 From concerts at Preservation Plaza, rides on the Queen II on West Okoboji Lake, to night clubs and dancing, movie theaters, shopping, and sitting lakeside while eating out, the cities of Arnolds Park, Milford and Okoboji have many additional options for fun. 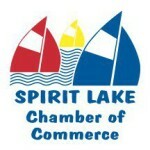 In Spirit Lake you’ll find a great resort atmosphere with a full calendar of events and activities from which you can choose. Whether you’re looking for a brief escape from reality or a whirlwind of activity, you’ll find it here during your visit to Spirit Lake.